Has your business, or businesses within the surrounding area, been targeted by criminal activity? Have you noticed an increase in crime in the community where your business is located? Is your business particularly vulnerable to crime after hours and at night? If so, installing security alarm on your property does more than just reduce loss. It discourages property crime in the first place. Protecting your commercial property from crime is an unfortunate but necessary part of doing business in Australia. Some company owners may view installing business security alarms as an unnecessary extra expense. Others install business alarm systems that are not comprehensive enough in an effort to save a bit of money. However, the money that a business owner perceives is being saved may end up getting lost due to theft or damage. This would negate the value of having security alarms in the first place. Commercial crimes and malicious damages, including break-ins, property damage, vandalism, and graffiti, cost Australian businesses and insurance companies millions annually. However, it’s estimated that this figure could be much, much higher if company owners did not use business security alarms on their properties. Security alarms have been demonstrated through careful study and crime statistics analysis to reduce the incidence of commercial crime. In cases where criminals target a business with an alarm system, asset losses tend to be less financially damaging – businesses with alarm systems tend to experience smaller losses (if any) instead of the tens or even hundreds of thousands of dollars for unprotected premises. Insurance providers may offer graduated discounts based on the degree of protection provided by a business security system. 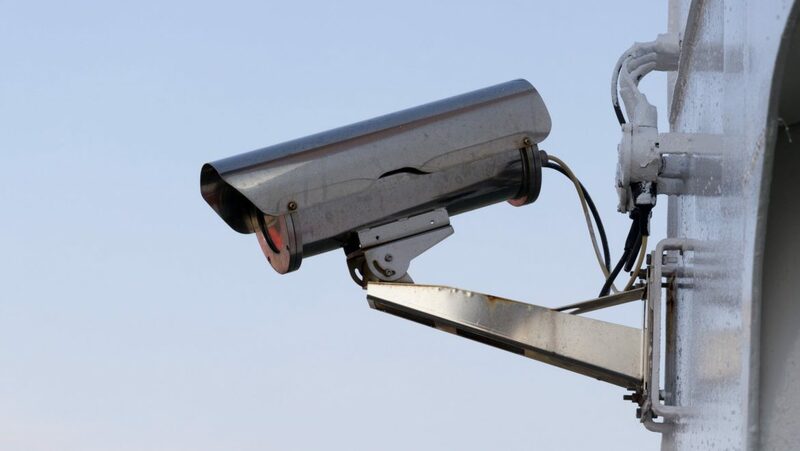 From their viewpoint, the more comprehensive a business security system is, the lower the chances that loss may occur. Insurance providers prefer to encourage proactiveness in preventing crime in the first place, and they do this by rewarding business owners who invest in comprehensive alarm systems. For insurers, businesses that use a Grade 1A security monitoring company for their back to base alarm monitoring present a smaller risk than businesses that don’t. “Grade 1A” means the security monitoring control room meets Australian standards for alarm monitoring and that the police or a private security patrol can be summoned to a site by the monitoring company if necessary. Check with your current insurance provider to find out what their specifications are – the money that you can save may be well worth any cost involved. Monitored alarms allow you to track your business alarm activity – data automatically collected includes when your alarm is turned on and off, and who by. Also, scheduling can be set up at the control room to check if your alarm is turned on at night. If anyone comes in outside of normal hours and turns off the alarm, you can be made aware this. System faults such as power failure, low battery and tampering are also monitored, ensuring your alarm is working at all times. Contracting with an alarm monitoring company has another advantage. Certain at-risk businesses that might be subject to crimes during business hours, such as hold-ups, can also have a Holdup Button installed by their security provider. An employee needs only to press this button during an emergency (like a robbery). The alarm monitoring control room can then automatically notify the police with no further action required on your end. Business owners should talk to their insurance carriers to find out what they can do to improve their current business security alarm systems. The good news is, systems which are currently unmonitored don’t necessarily need to be replaced. Most can be hooked up to a back to base monitoring control room easily and quickly. However, you may also find that you’ll be entitled to further discounts if you upgrade your business security. Specifications differ from insurance company to insurance company, but the cost of upgrading may very well pay for itself within a few years once insurance discounts are applied. A properly monitored alarm is a necessity for any business, big or small. Once installed (or upgraded), security alarms should be maintained professionally, and many insurance companies require this to keep discounts current. Business owners should partner with an Alarm System & Security Monitoring Company they trust, and one that has highly-trained technicians who are familiar with business security insurance requirements. Click here today to Book a Business Security Alarm Installation. Mark Pendergast is the owner and Managing Director of Citiguard Protection Services, a family-owned Sydney Security Company in business since 1966. He is a 25-year veteran of the Australian security industry and lives in Sydney with his wife and children. Excellent security service. I would highly recommend Citiguard. Citiguard provided guards for my event, I was very happy with the service. 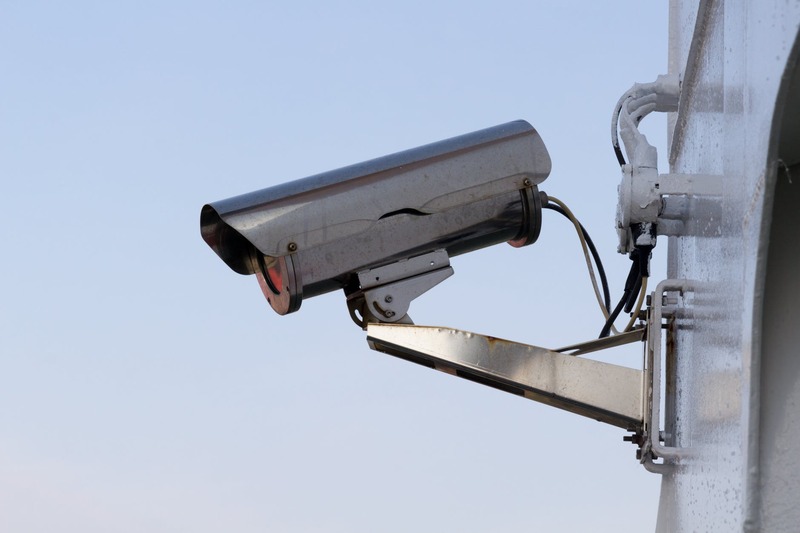 Citiguard provides a comprehensive range of security services in Sydney. Our service area includes the Sydney CBD, Inner West, North Shore, Northern Beaches, Western Sydney, South Western Sydney, Parramatta & Hills District.